The fact of payment constitutes explicit and full user's acceptance of the License Agreement. The price of the basic package depends on the number of telephone lines (modems) that is supported by the server end. 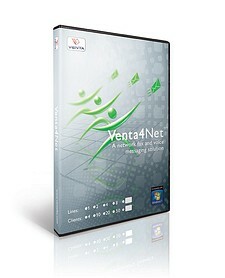 For example, the price of the basic one-line Venta4Net package (server plus 4 clients) is $249. The price of the basic one-line Venta4Net Plus package (server plus 10 clients) is $490. If necessary, you can buy any additional number of clients at any time. The price of one additional client is $25. For example, the one-line Venta4Net package including 10 clients will cost $399 ($249 for the basic package that includes one-line server and 4 clients plus $150 for 6 additional clients). Select the desired configuration and click the 'Purchase' to continue. The price of one additional client is $25. 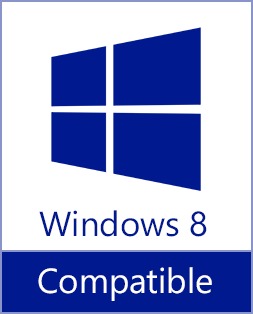 Registered users of the VentaFax Business versions can get 2 additional client workstations free, thus saving $50. To take advantage of this offer, please contact us.